OURS COATING, specializing in the design, manufacture, installation, sale and service of metal surface treatment equipment, is a company focus on quality and credit in the coating industry. We cooperate with the European technicians with more than 40years; adopt leading, more efficient and energy-saving new technology of powder coating line. 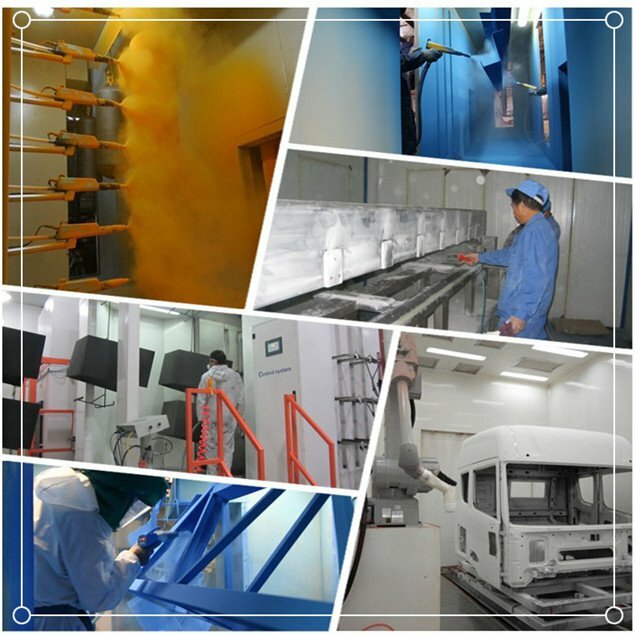 Our products have very strong overall competitiveness in the international market, including pretreatment line, powder coating line, paint spraying line, electrophoresis painting line, electroplating line, have been sold across the country and exported to Asia, Europe, Africa, South America, Oceania, etc. 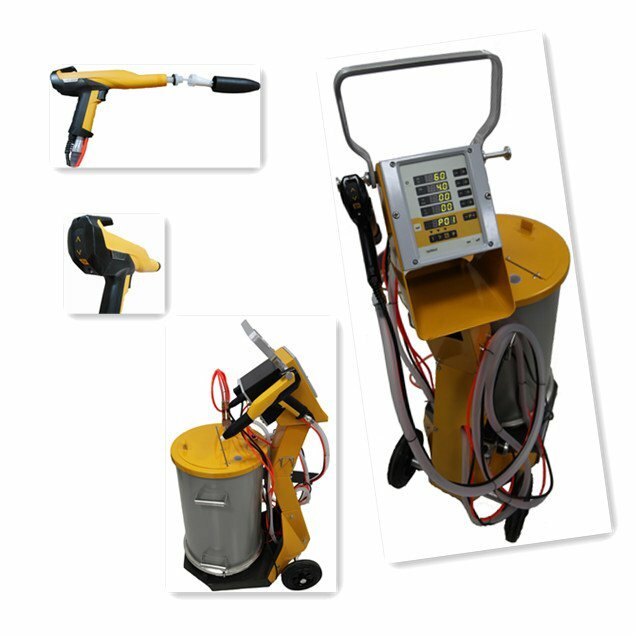 The company has successively provided more than 300sets of turn-key projects for automotive, construction machinery, medical equipment, home appliances, security equipment, firefighting equipment, electrical equipment, metal furniture, logistics, building materials, hardware, fitness equipment, outdoor recreation machinery and motorcycle industries. The company, covering an area of 22000㎡, has established business representative offices in UK, Yangzhou, Changzhou and Taizhou. The company has passed the ISO9001: 2008 Quality Management System Certification, ISO14001: 2004 Environment Management System Certification and SGS Certification. OURS COATING always inherits the business philosophy FIRST TO BE A NOBLE MAN, THEN TO DO A GOOD JOB, QUALITY CHANGE THE WORLD. We take market demand as its guideline, view science and technology as its foundation, strive for survival on the basis of quality and promote the development by service, constantly pursue the product quality and technical innovation, regard helping improving customers’ competitiveness as own duty, provide satisfactory products and services, and offer the most cost effective solutions.